On to a Super-Max Platinum. I was unable to proceed with this trial. On the first shave the blade was blunt. 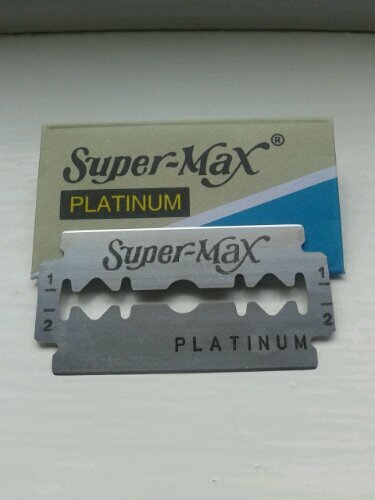 I had initially put the blade in one razor before moving it to another. It could be that I was at fault, so I’m not prepared to give the blade a bad review.